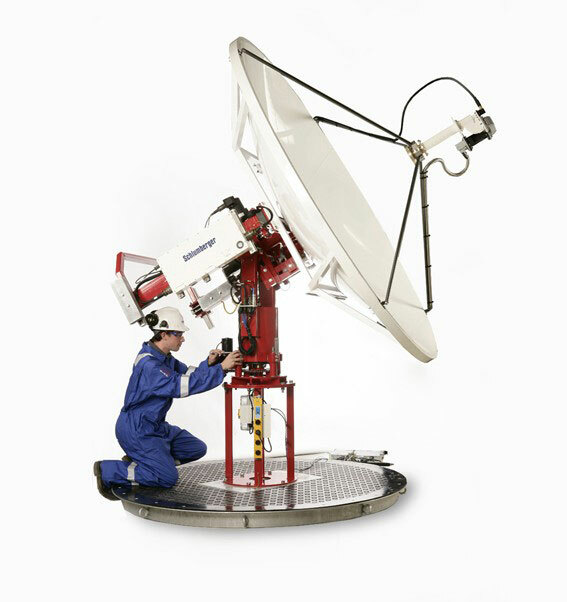 C-Band requires larger VSAT antennas ranging from 2.4m - 3.8m. C-Band is used by vessels that move frequently from region to region making lower priced, regional Ku-Band coverage impractical due to having to switch beams more often, and traverse ocean areas where Ku-band coverage is unavailable. A global C-Band beam covers about 1/3rd of the globe, which is all the area visible from the satellite. 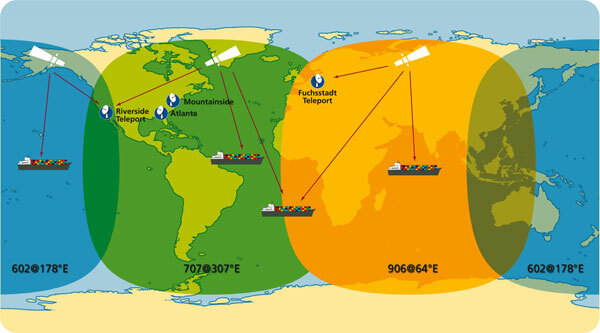 The whole world can be covered with 3 global beam satellites. C-Band satellites often also have hemi beams (half the visible globe) and zone beams which provide higher signal strengths in certain areas. 20356 visits to this page since 28 Nov 2012.